Breaking an addiction to diet soda requires a plan, including what to drink instead. A great way to find acceptable substitutes is to stage a focus group consisting of diet soda drinkers who sip and assess alternatives. Dr. Oz displayed a great use of crowd-sourced research on a recent show about how to escape addiction to diet sodas by finding taste-worthy alternatives..
After describing research that explains why diet soda drinkers are more prone to protruding midriffs, Dr. Oz introduced a three-point plan to help people gradually scale back their heavy daily diet soda consumption. A key component of the plan is finding a healthier, similar tasting substitute beverage. His solution: Ask his Dr. Oz Show production staff, which includes diet soda drinkers, to taste-test potential alternatives. After sipping a dozen or so options, his crew came up with four they liked and would drink in place of a diet soda. Footage of the taste test that was aired showed younger and more senior staff members eagerly swigging sample sizes of various drinks and comparing their relative features. Some, they said, were too sugary. Others lacked carbonation. One or two provoked chokes. A few satisfied their diet soda cravings. It was like watching a focus group on television. In fact, it was a focus group. An informal one without a facilitator, but definitely a focus group. For people unaccustomed to this staple of market research, focus groups are used to assess product ideas and features, as well as for the promotion and advertising of products. Each focus group consists of a few people – usually between eight and 12 – who are given a chance to view, touch, feel or taste a product. They can be infants playing with toys or adults trying out virtual reality headsets. Focus groups, unlike polls, don’t produce findings that can be reliably reduced to percentages. Their purpose is to provide personal perceptions of how a product looks, feels, works or tastes. Focus group participants also can be a good reality check on whether a product is something they would actually buy and use. Dr. Oz made a wise choice in his selection of a focus group to hunt for a diet soda replacement. Focus groups aren’t the solution for every research challenge, but in this case focus groups were the smart choice. 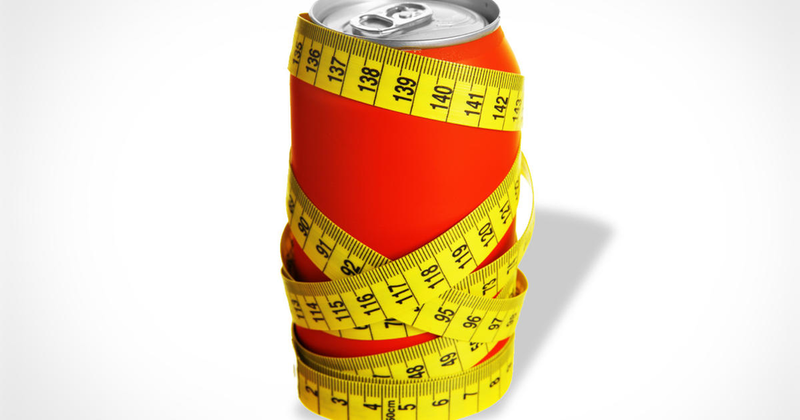 People who drank diet sodas, some of them addictively, sampled alternatives and gave honest appraisals of what they would drink instead as they weaned off their diet soda habit. They were the perfect representative sample. And their reactions were real and immediate. That information was a credibility-builder for Dr. Oz’ three-part plan. Urging people to go from five diet sodas or more a day to one and eventually none may sound great, but it clearly is a hard habit to break. Finding a healthier substitute can make the weaning process more achievable and, as a result, the objective of getting rid of unwanted belly fat more attainable. But the diet soda substitute needs to pass the taste test. The Dr. Oz Show may be an untypical learning laboratory for market research, but the diet soda sampling underscored the value of crowd-sourced research – not just for products or product alternatives, but also for real-world decision-making, including how to break an addiction to diet soda.